Born in Amami-Oshima of Kagoshima Prefecture, Kizuki Minami began to learn classical piano at 3 years-old. Her family moved to Kagoshima City at the age of 15. This is when she started to sing island songs (shima-uta) about her home island. 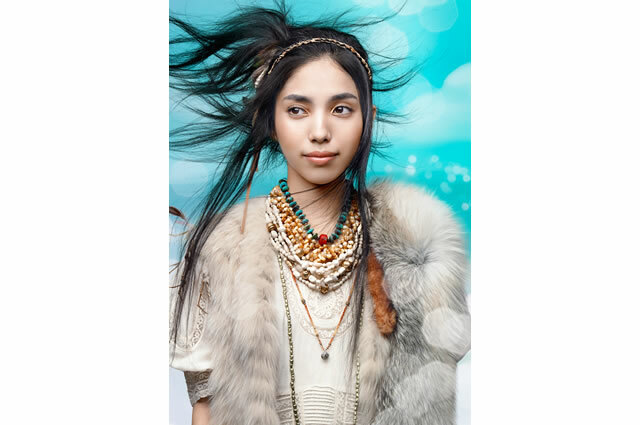 In 2006, Kizuki was recruited by Pony Canyon while performing on Kagoshima City’s streets. On January 5th, 2009, she made her first TV appearance in MBS’s show “Chichin Puipui”. Her debut single, Ai Tsumugi was released on January 7th, 2009. In March 2011, along with amin and Kyogo Kwaguchi, she performed at a China and Japan collaboration event called “Heart to Heart” concert, held at the concert hall of Nanjing University.